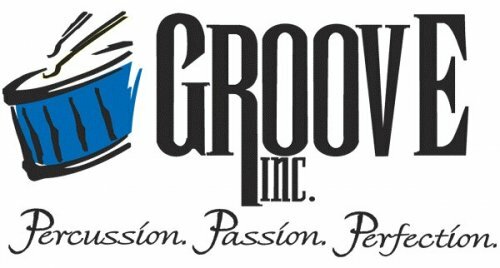 Started in 1997, Groove Inc. has grown to be the largest youth percussion organization in the Midwest. Groove Inc . has six drumlines with members ranging in age from 5 to 22 years old. Website design and development by Applause Websites.